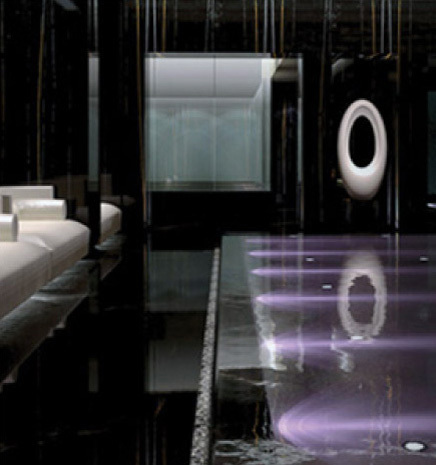 Award-winning international spa company ESPA launched the flagship ESPA Life at the Corinthia Hotel. Spanning 3,300sq.m across four floors, this magnificent spa has 17 treatment rooms, a private spa suite, nail studio, indoor pool, vitality pool, amphitheatre sauna, ice fountain, marble heated lounges, private sleep pods, a state-of-the-art gym and Daniel Galvin hair salon. ESPA has enlisted exceptional therapists, naturopaths, acupuncturists, osteopaths and physiotherapists to give guests a new level of spa and wellness in a 5-star luxury setting. To design a new automation and security system for the Corinthia Spa. We designed and installed audio-visual systems, intruder and fire alarms, CCTV, access control, PA, VA and disabled facilities.